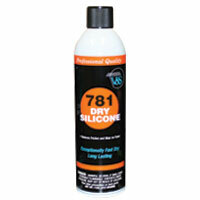 V&S offers a complete line of aerosol adhesives for every industry. 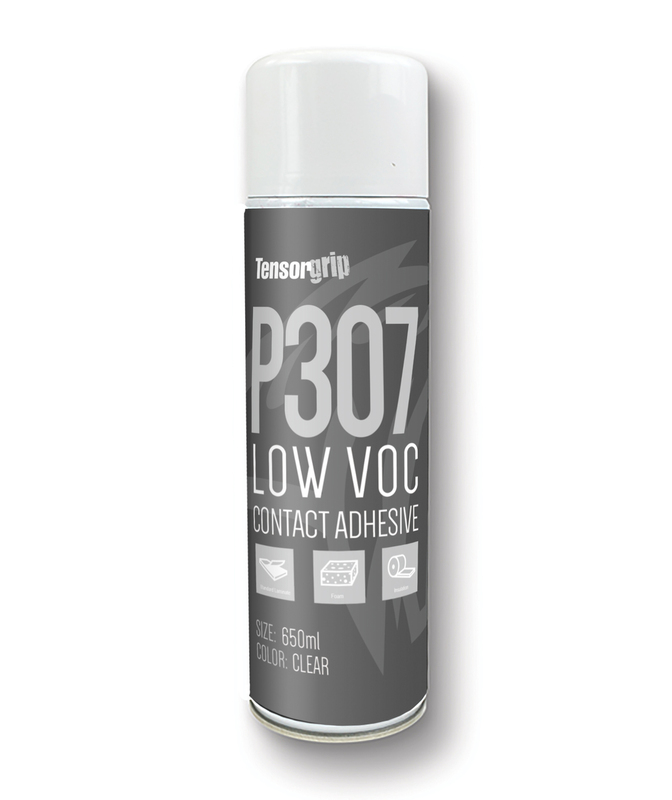 This Aerosol Adhesives dispense a “controlled lace” spray pattern that reduces “overspray”. This spray pattern allows the user to see exactly where the spray adhesive is going and how much is being applied. 1. Use only in a well-ventilated area. 2. Make sure surfaces are free of dirt, grease and moisture. 3. Shake can well before use. 4. If possible, mask off any area not applied with adhesive (this will also help in clean-up). 5. Hold can upright about 6″ to 8″ away from surface. 6. Test spray pattern in a protected area away from project surfaces. 7. Spray with a light, uniform coat. 8. When can I make the bond? We suggest that you use your fingers if it feels sticky, but doesn’t transfer to your fingers, it’s ready to bond. 9. To help prevent clogged nozzles after use, tip can upside down and spray until adhesive does not emit.